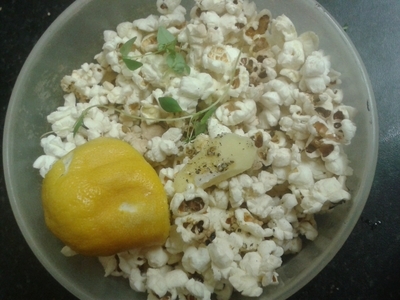 Lemon and thyme work together beautifully, and in an age where people are getting more creative in the kitchen, it's high time to make up your own creations, especially when it comes to healthy alternatives to junk food. 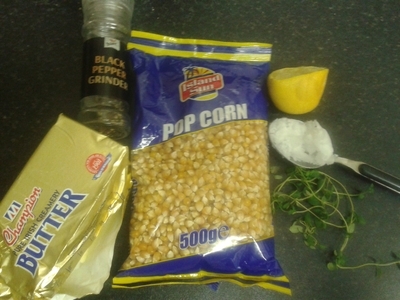 I use groundnut oil in this recipe because it is scentless (unlike olive oil), and allows the coconut oil to flavour the popcorn oh so delicately. 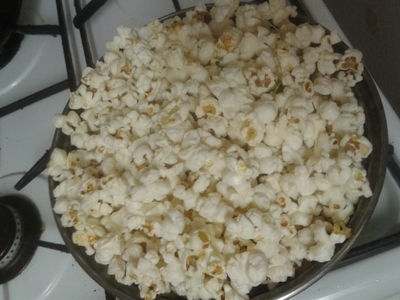 Weigh out 100g of popcorn. 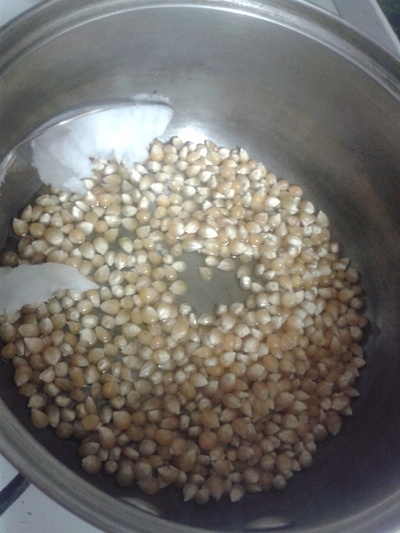 Place the corn, oil and coconut oil in a medium in a large saucepan. 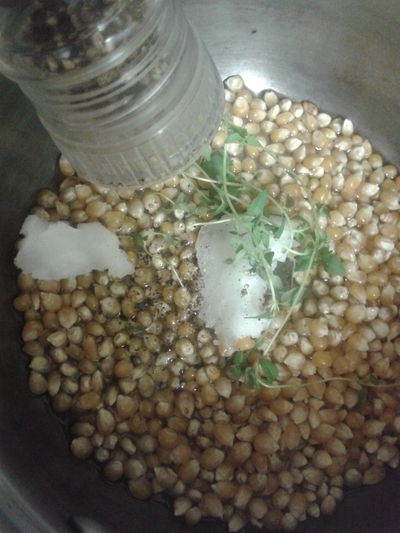 Add the thyme and pepper. 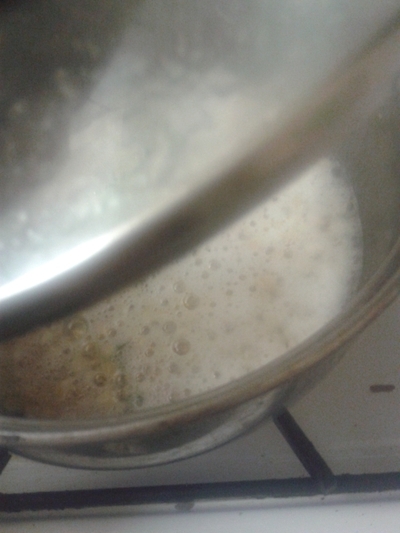 Check the oil has melted - make sure no children are around. 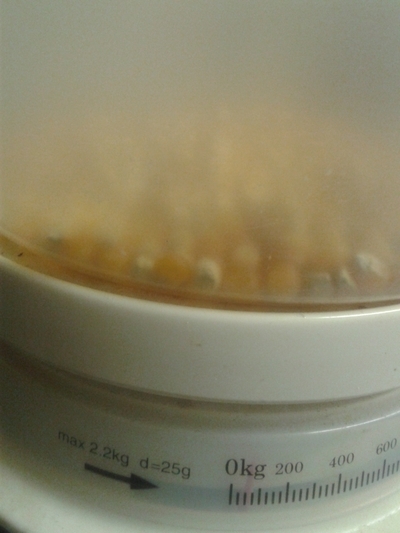 Replace the lid and allow to cook over a low heat for 5 minutes, continuously shaking the pan until all the corn has popped. 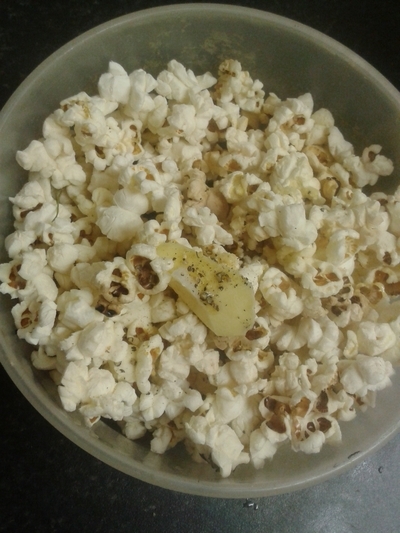 Transfer the popcorn to a large bowl and add the butter, salt and pepper. 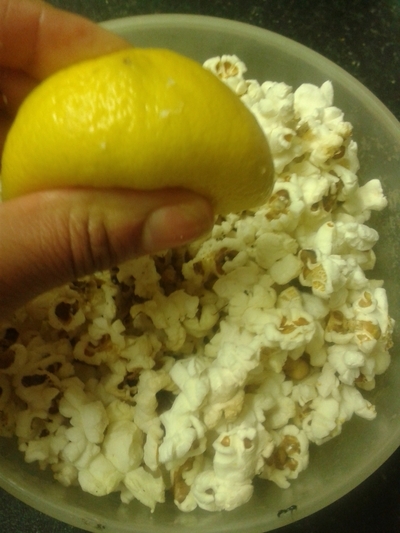 Squeeze over the lemon and toss. 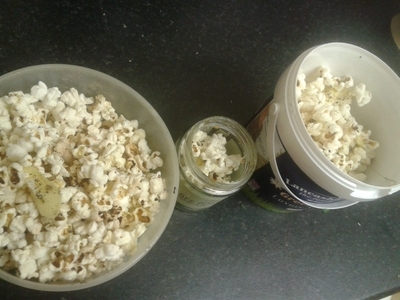 Split the popcorn into different bowls, dependent on your party size/amount you're serving. 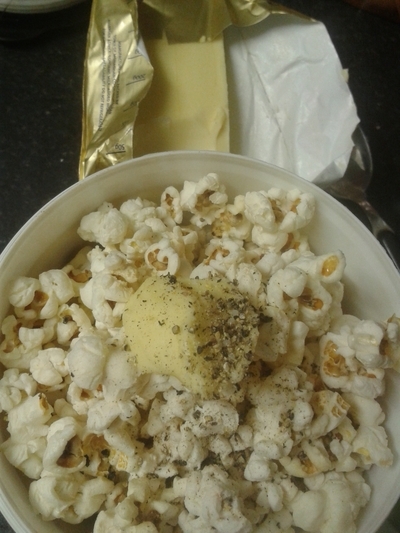 Serve the final bowl with a final knob of butter for extra yumminess.